We all know the importance of beauty sleep — it’s the foundation to having youthful and radiant skin. 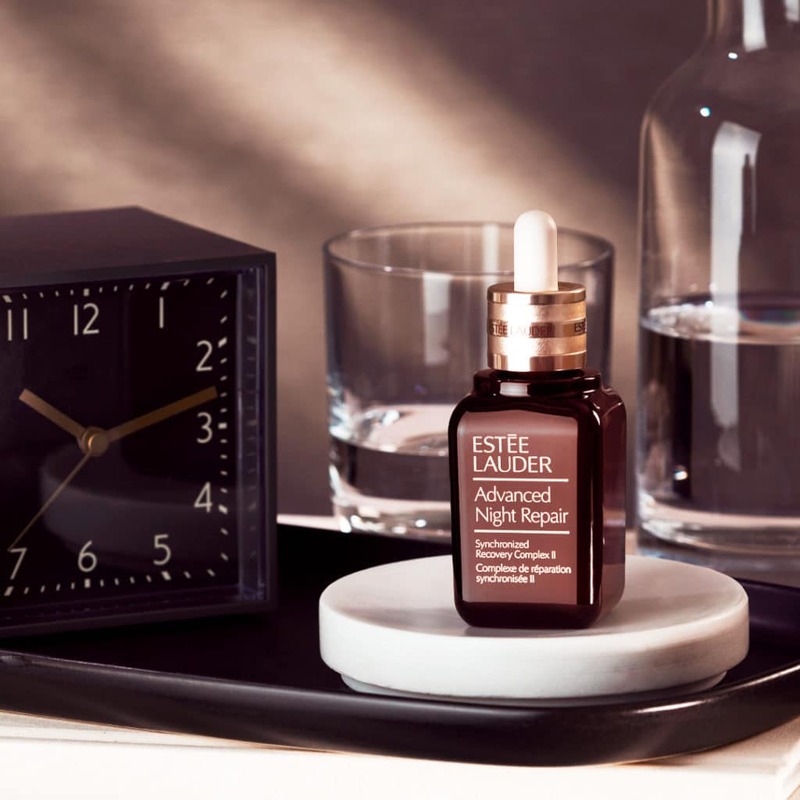 If you’re severely deprived of restful sleep, faking your way to well-rested skin lies in using the right overnight skincare, such as Estee Lauder‘s legendary Advanced Night Repair serum. And for the uninitiated, the brand is putting it front and centre with a sleep-themed pop-up. Opening on 23 and 24 March, “Power of Night” beckons visitors into the living room for an education that starts with a quiz. Here’s where you’ll discover what seals the product’s potency. Hint: The serum is made with ChronoLuxCB Technology that syncs with the body’s natural sleep cycle to help skin recover and renew by the time you wake. At the bedroom, you’ll learn five techniques to maximise the formula’s efficacy in your routine, via a film series and interactive beauty stations. Those new to this product will receive a sample of the serum upon the completion of the discovery quiz. Need a hand with customising your skincare routine? Brand experts are available to dish out advice. Also on-site will be professional makeup artists ready to hand out makeovers with Estee Lauder’s Double Wear Stay-in-Place Foundation and the new line of Pure Colour Desire luxury lipsticks. 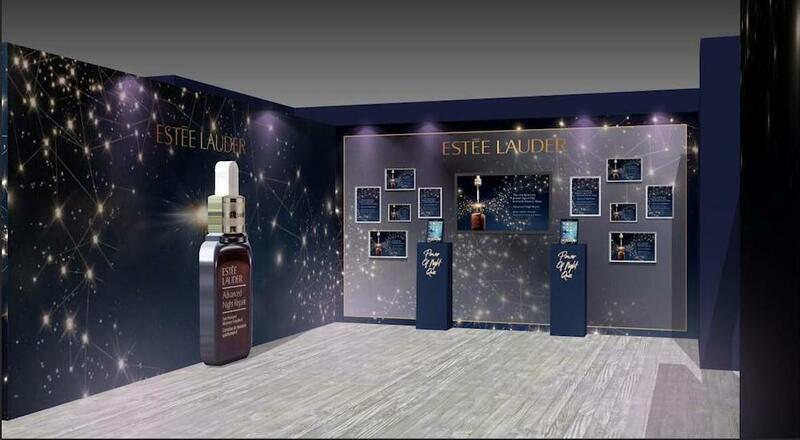 Estee Lauder’s Power of Night pop-up is happening on 23 and 24 March at Visual Arts Centre, #01-02, Dhoby Ghaut Green, 10 Penang Road. Register for a priority booking here.